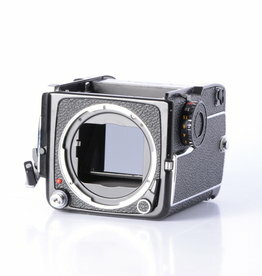 Used Mamiya RB67Pro is a modular medium format SLR camera, most well known for its big 6x7 format images. 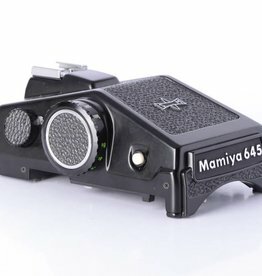 Used Mamiya M645 Waist level finder. 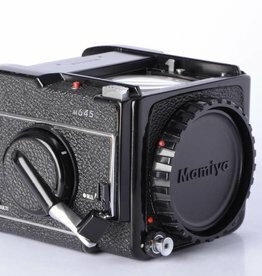 Accessory for Mamiya 645 film camera body. 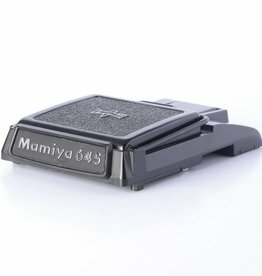 Used Mamiya RB67 waist level accessory. 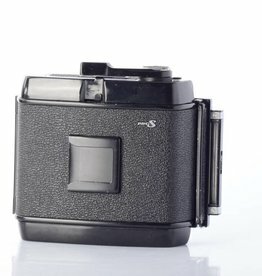 Used with Mamiya RB67 film camera. 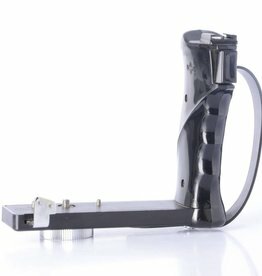 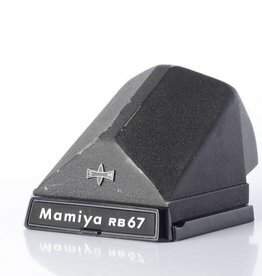 Used Mamiya RB67 Professional S left hand grip for Mamiya film cameras. 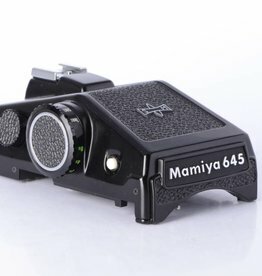 Used Mamiya RB67 prism for Mamiya RB67 Professional S SLR camera.